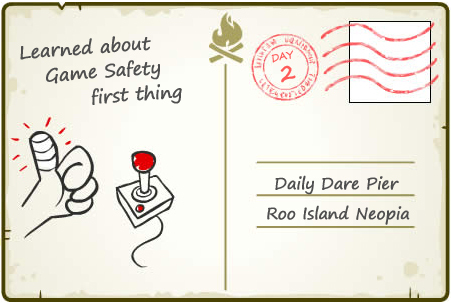 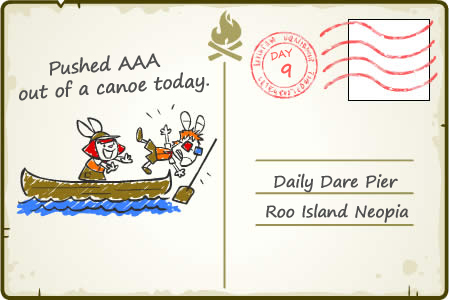 It seems AAA and Lulu have finally had enough of the Daily Dare and have opted to take a trip to Camp Wannamakeagame instead this year. 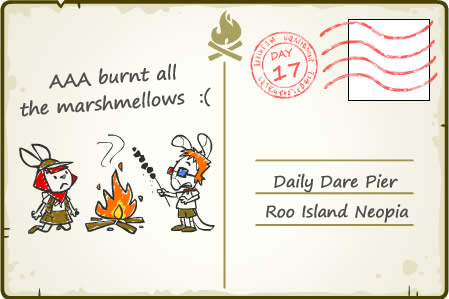 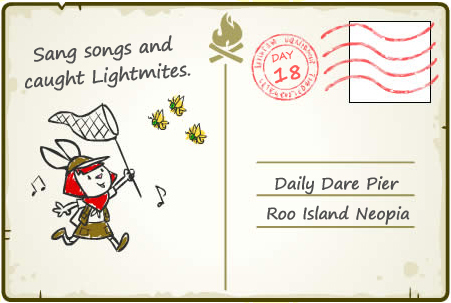 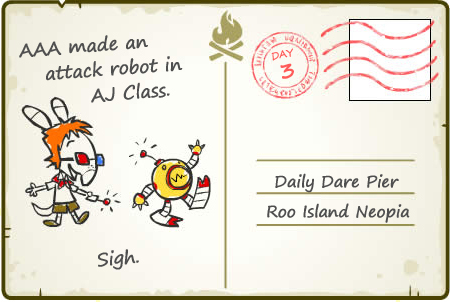 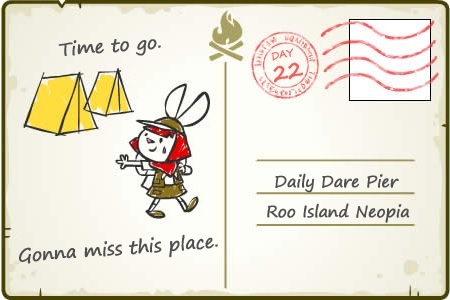 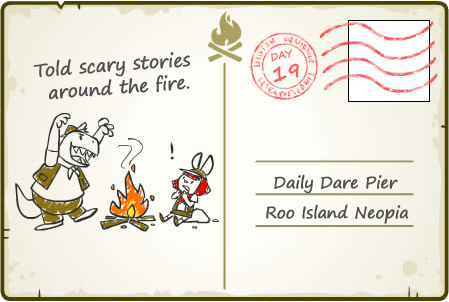 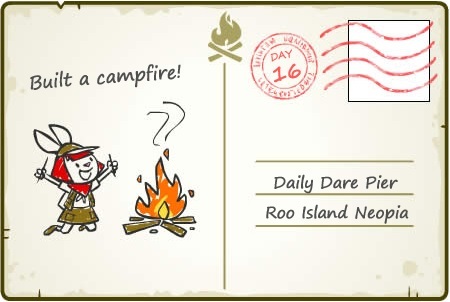 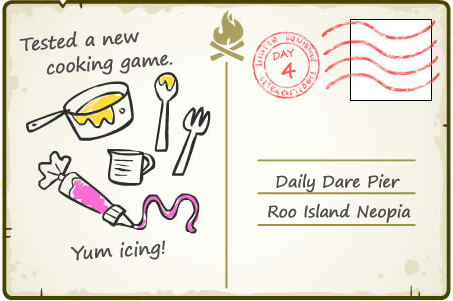 Each day from July 29th through August 19th, Lulu will send a postcard from Camp. 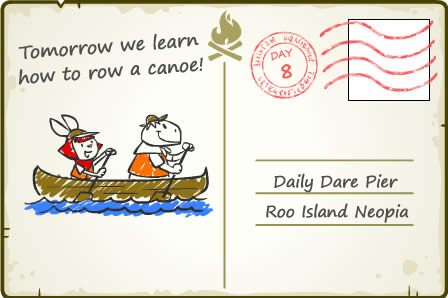 Users can purchase Mailboxes in the NC Mall (singly, or in multi-packs) to receive these cards. 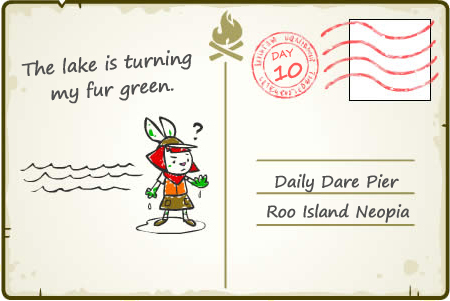 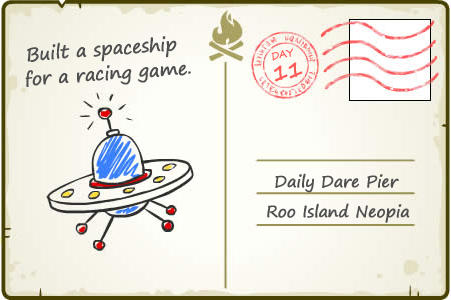 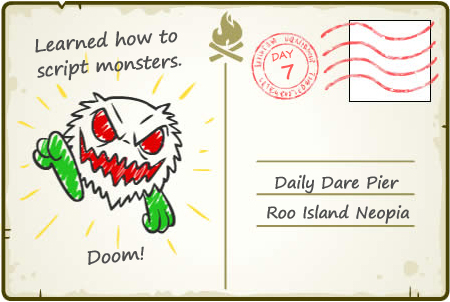 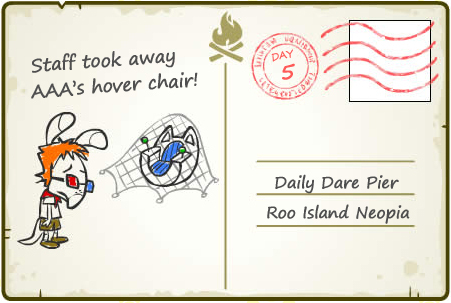 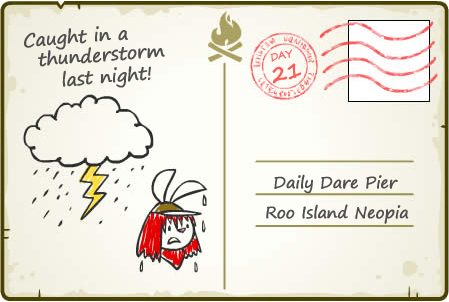 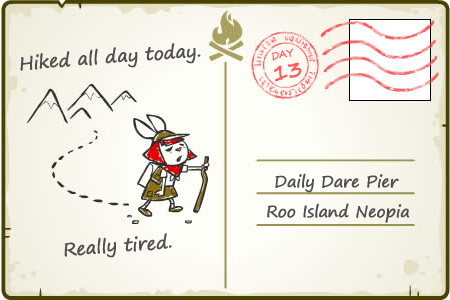 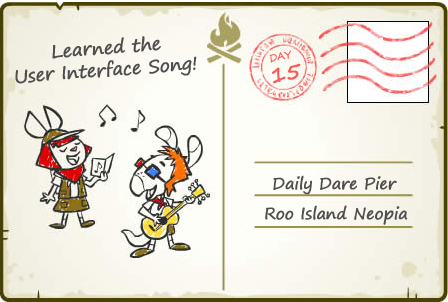 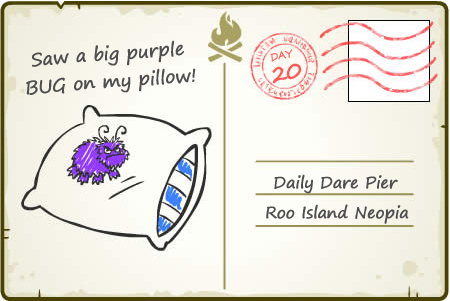 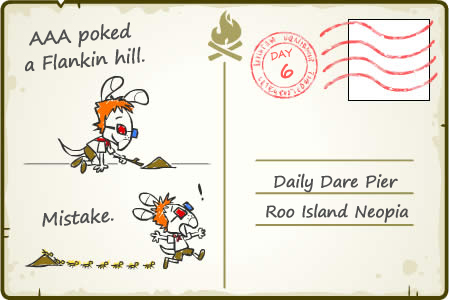 Once you've placed Lulu's postcard in your mailbox to see what she did that day, the day's prize will be automatically placed in your inventory. 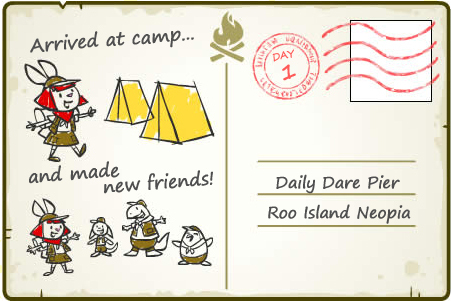 Like other NC games, you can participate in Camp Wannamakeagame on your side accounts, and mailboxes can be gifted to other users via an NC Gift Box. 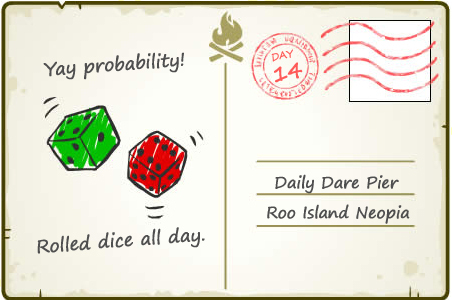 Additionally, you don't have to have your mailbox set up ahead of time to receive that day's prize. 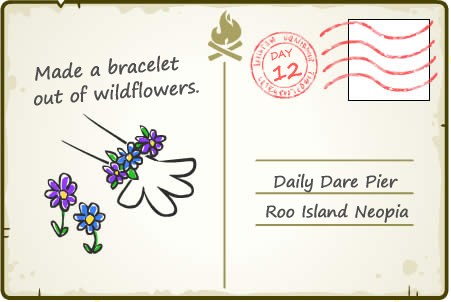 As long as you set up your mailbox before the end of the event, you'll be able to collect the prize from the day you chose.